In March 2017 I enjoyed being in Kyiv (Ukraine) to open the first Scrum Day Ukraine, introducing “re-vers-ify“. I am continuing to support my local friends of Scrum, Slava Moskalenko and Bogdan Misyura (Brain Rain UA) in promoting Professional Scrum in their region. On 27-28 April we organise a Professional Scrum Product Owner class in Kyiv. Join if you want to explore the diverse aspects of product ownership in Scrum! 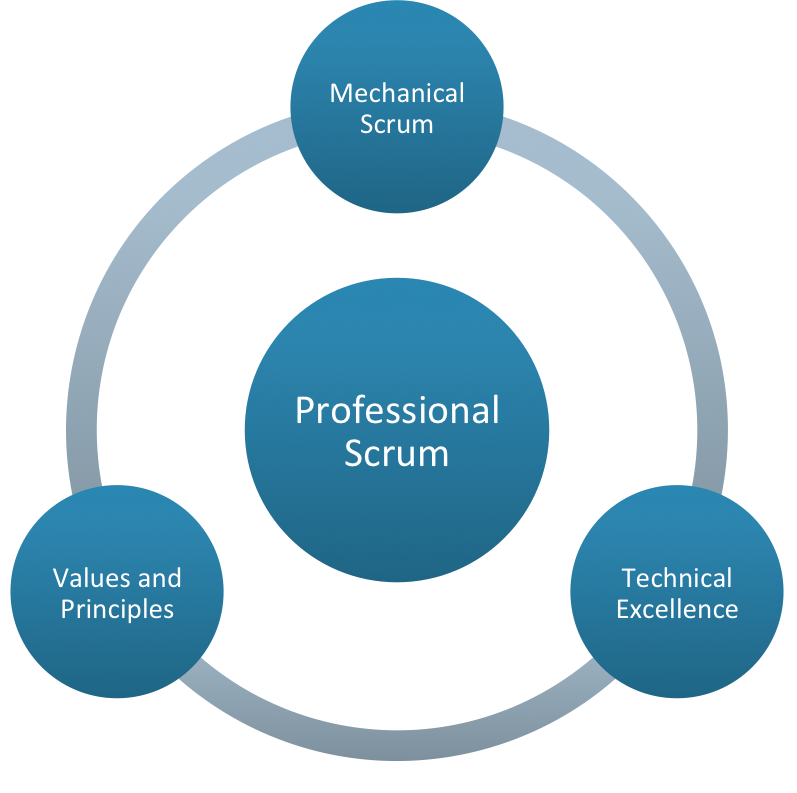 With ‘Professional Scrum‘ we promote the use of Scrum beyond the mere following of the formal ceremonies (‘mechanical Scrum’), but employing Scrum from an understanding of the underlying values and principles. In our Professional Scrum workshops we follow the difficult path of helping people explore how to build on the empiricism of Scrum, the intelligence of people and the Scrum Values, to tackle difficult and complex challenges. The easy path would be to be instructors, treat attendants as mindless robots and give people easy black/white solutions.